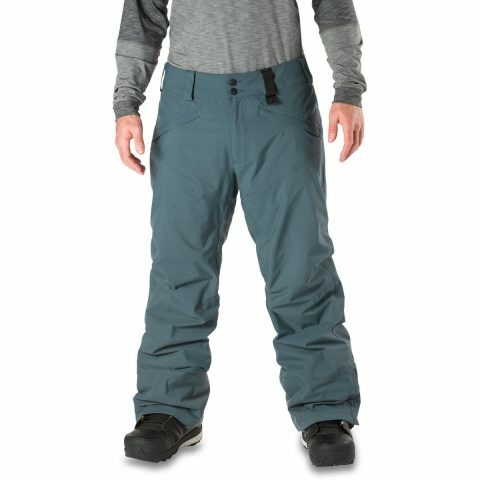 Dakine new Meridian pant is built with the same functional minimalism that makes their Meridian jacket tough, dependable, and versatile. And the Standard fit of this shell lends itself well to layering under to match weather conditions. Durable nylon Oxford fabric features 15,000mm waterproof, 15,000gm2 breathability for a clean look and comfortable performance on the mountain, season after season. Zippered hand and cargo pockets provide plenty of secure storage for essential items, and the inner waistband and hems are fully adjustable to customize your fit.